Yesterday afternoon our neighbour drove up in his Ape to give us a great bag of his potatoes and onions as well as a couple of kilos of his table grapes. 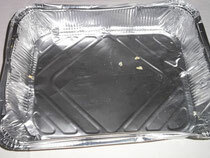 But, best of all, was a big aluminium tray filled to the brim with Maria's home-made potato chips/crisps! She thinly slices their own potatoes, fries them in oil and lighlty salts them. 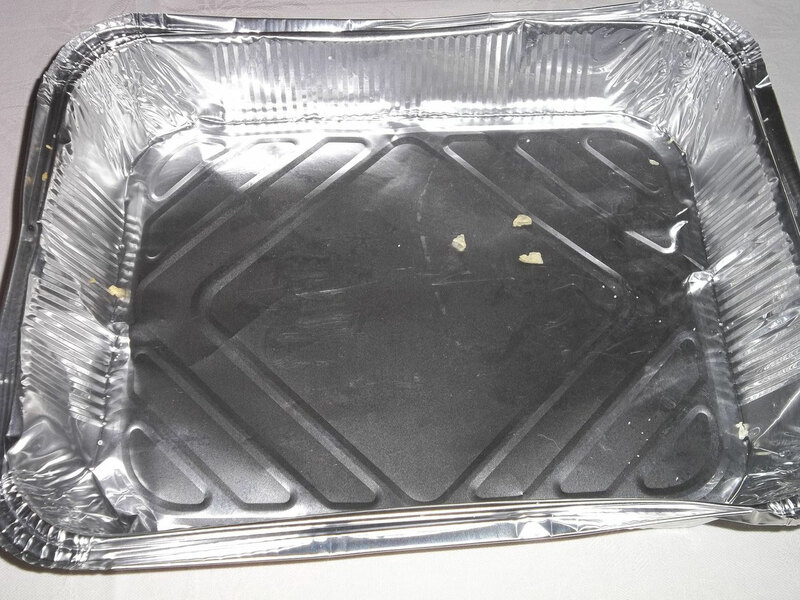 With the help of our guests we ate our way through half of the chips last night and polished off the rest at lunch time.